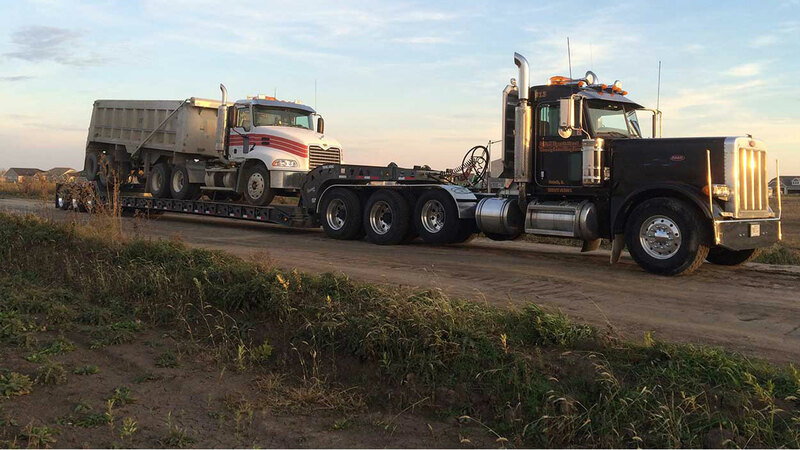 Smith Specialized Heavy Hauling Inc is a trucking and transportation company that specializes in performing jobs that not all other trucking companies are able to handle. 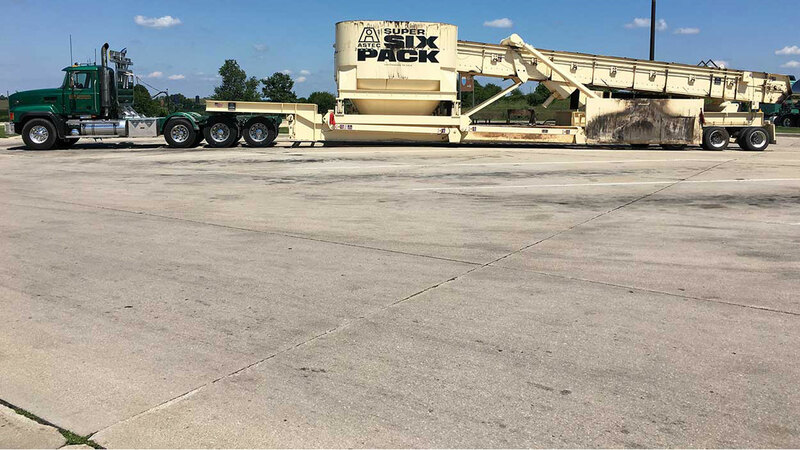 Machinery and other heavy equipment require special shipping considerations because of their significant size and weight. 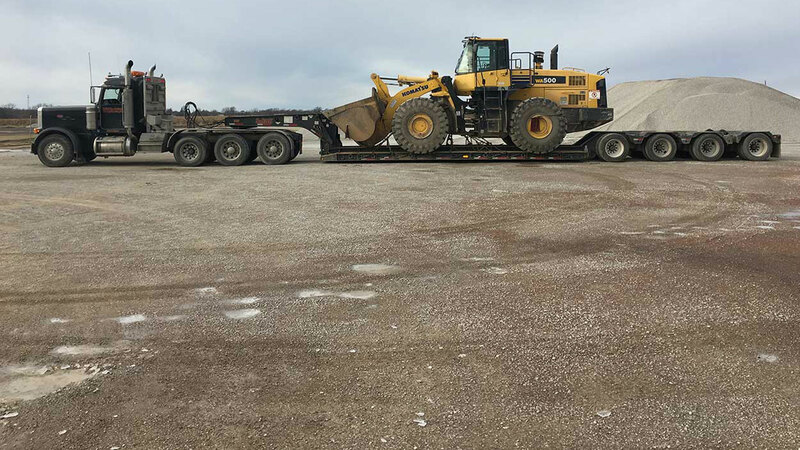 The most important factor in considering transportation options for heavy equipment is providing accurate measurements for the size and weight. This allows us to determine what kind of trailer to use and whether any special considerations or arrangements will be necessary. 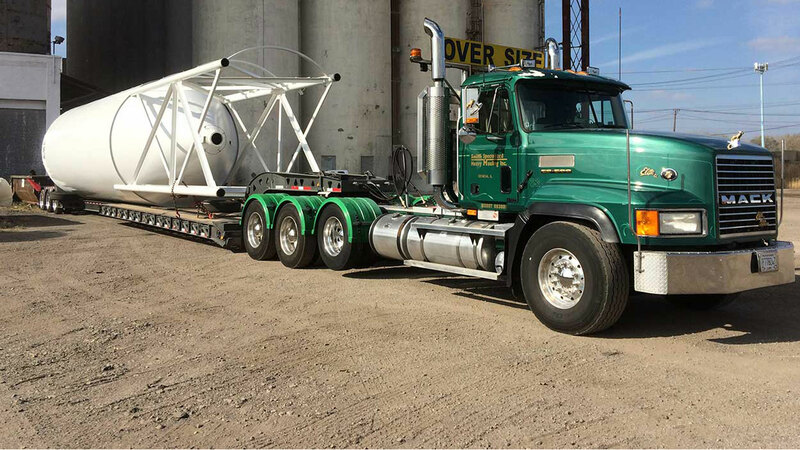 For more information on heavy equipment transport, contact Smith Specialized Heavy Hauling Inc today. Using advanced freight management software, businesses in the Chicago region can count on Smith Specialized Heavy Hauling Inc to exceed the standards of the average transport service. We offer a wide range of solutions geared toward accommodating a variety of industries and independent businesses who have specific shipping requirements. Call us for further information and for answers to any questions you may have about specialty trucking and transport in Chicago and the surrounding regions.